Hong Kong has been long known as a Shopping Paradise. The free port offers a dazzling choice of commodities as its malls, department stores and designer boutiques offer an amazing contrast to the bustling open-air markets nestled among the towering skyscrapers. While street markets and shopping malls offer a broad selection of items all in one place, several areas of Hong Kong have their specialties. 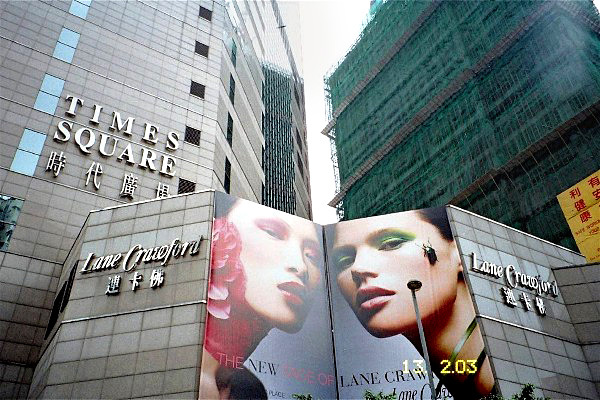 Get into the zone and discover the different shopping opportunities that await you in Hong Kong. 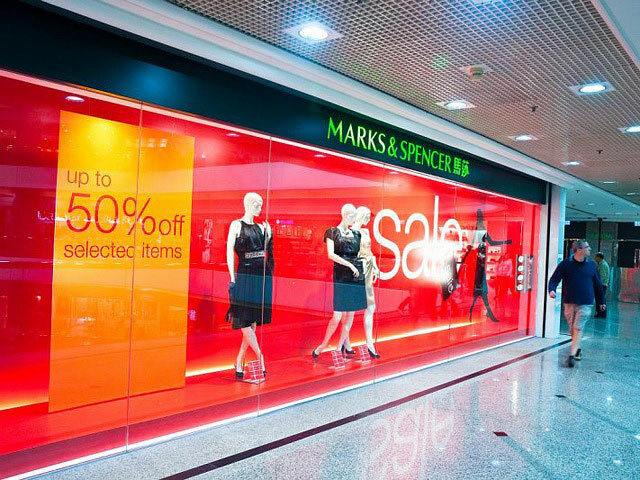 Tsim Sha Tsui prepares everything for shopper and makes sure that it can fully cater to your needs. The bustling Nathan Road, the major road in this area, is lined with stores selling jewelry, crafts, clothing, shoes, handbags, watches, electronic goods and more. 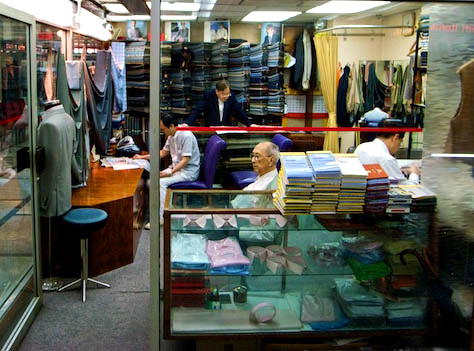 There are also tailors, tattoo artists, and shops for Chinese seal carving. Be sure to explore the side streets radiating off Nathan Road for shops specializing in washable silk and casual clothing and for export overruns of fun, youth-oriented fashions at modest prices. 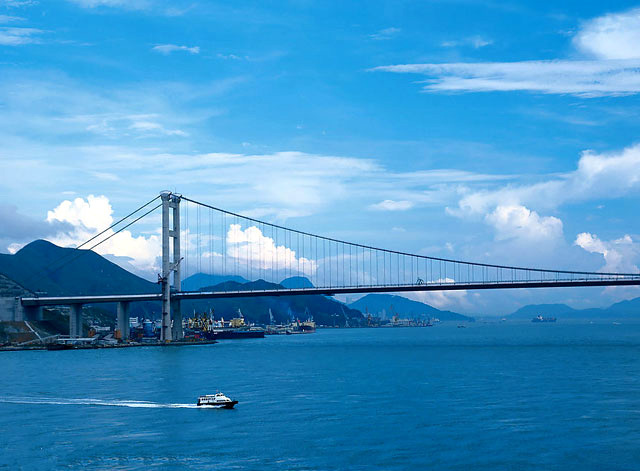 The area, with its proximity to Victoria Harbour, has served as the center of trade and financial activities in Hong Kong. 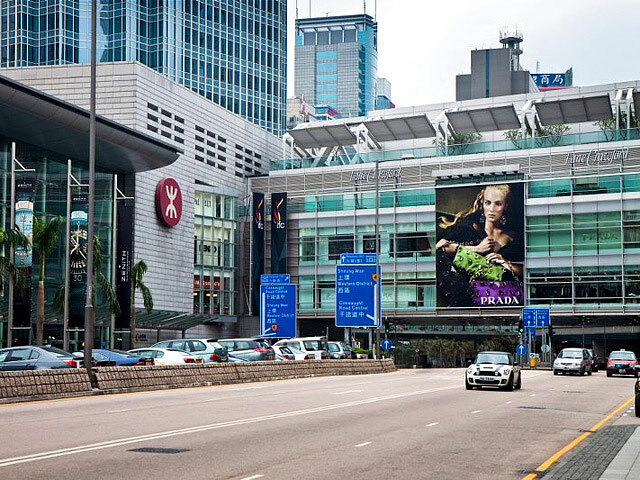 For upscale shopping, Central is where you'll find international designer labels. The Landmark, Prince's Building, Alexandra House, and Chater House boast designer boutiques selling jewelry, clothing, leather goods and more, with names ranging from Armani, Cartier to Gucci, Louis Vuitton, and Tiffany & Co. IFC (International Finance Centre) Mall sells high-end clothing and accessories. 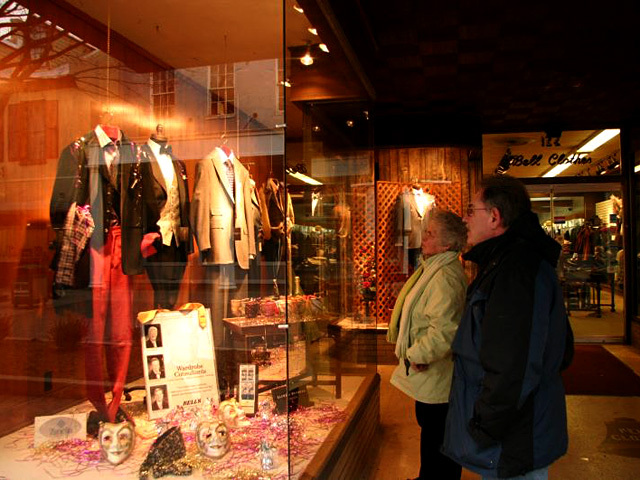 Hip Shanghai Tang is a good place to shop for upscale Chinese clothing and souvenirs. Another happy hunting ground is Causeway Bay in Wanchai. 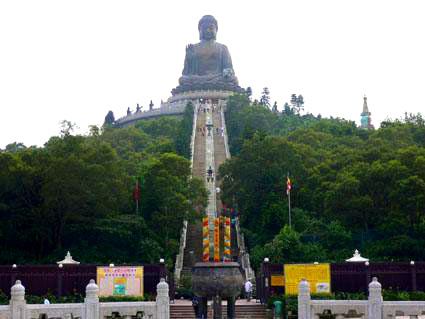 In contrast to Tsim Sha Tsui, it caters more to locals than to tourists, and prices are often lower. In addition to small shops selling everything from shoes and clothing to Chinese herbs, there are a variety of luxurious shopping malls, such as SOGO, Seibu, Mitsukoshi Sincere, and so on, and a large shopping complex Times Square specializing in clothing and housewares. Also check the area around Jardine's Crescent, a popular roadside market, great for inexpensive clothing, food, and produce. Street markets in Hong Kong are always of interest and excitement. 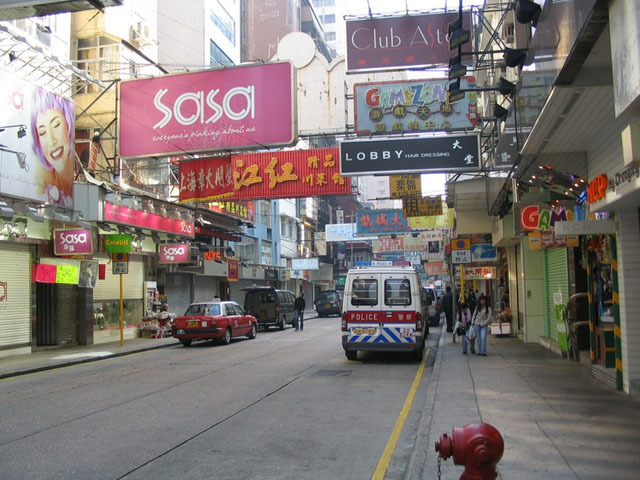 They are outdoor markets where Hong Kong's dedicated shoppers hone their bargaining skills. There are some easily accessible for you to explore, such as Ladies Market, Temple Street Night Market, Stanley Market and Jade Market. 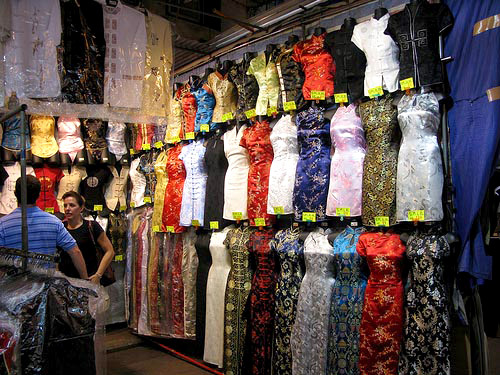 Ladies' Market in Tung Choi Street is a place with loads of stalls selling inexpensive women's clothing, bags, accessories. Men's and children's clothing and toys, household stuff, souvenirs are also on sale. The Night Market continue the bustle of the city in ordered chaos when night falls. It's interesting to see the shoppers bargaining along the brightly lit stalls hawking an astonishing variety of clothing, pens, watches, CDs, cassettes, electronic gadgets, hardware and luggage. 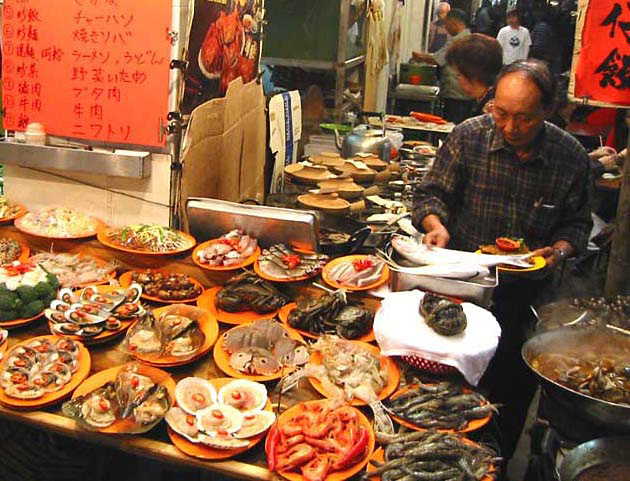 The food stands are busy offering a range of delicacies from fresh seafood to hotpot dishes to tempt your appetite. Fortune-tellers cluster at the Yau Ma Tei end of the street, and so do Chinese opera enthusiasts seeking kindred spirits for impromptu performances. 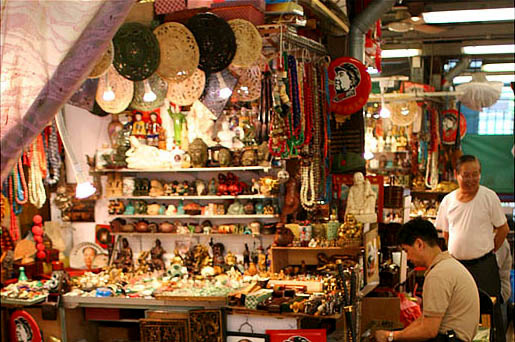 This is one of favorite places to buy special gifts or souvenirs for friends or relatives. 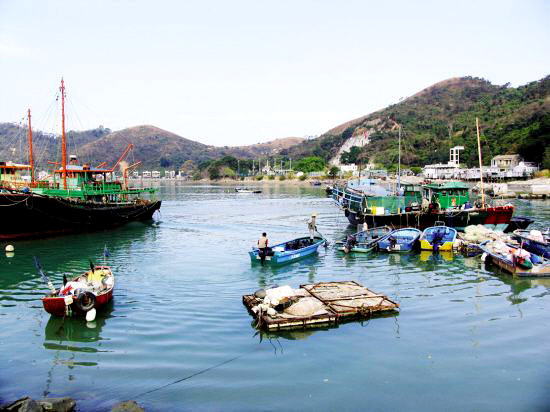 The old lanes in this historic fishing village are full of vendors selling Chinese arts and crafts, curios and silk products, as well as larger-sized clothing. Linger for a few hours and you can sample some fine restaurants along the main street on the waterfront or in the the restored Murray House. 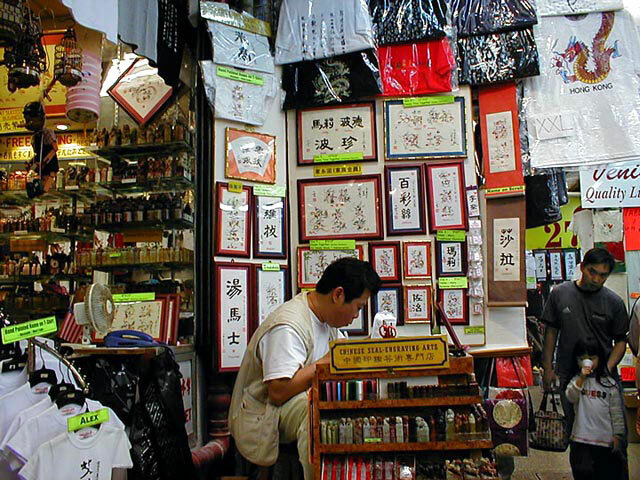 A visit to the Jade Market in Yau Ma Tei will provide an insight into something very important to Chinese people - Jade. Jade are regarded by Chinese people as a combination of beauty and purity and an indication of long life and good health. And the Jade Market is crowded with stall selling various jade items like jade rings, jade animals and jade statues of Buddha and so on. You can stroll around and take a look at the jade, and feel the smooth and cooling texture of the items. Beautiful jade products and various trinkets are ideal souvenirs to take home with.